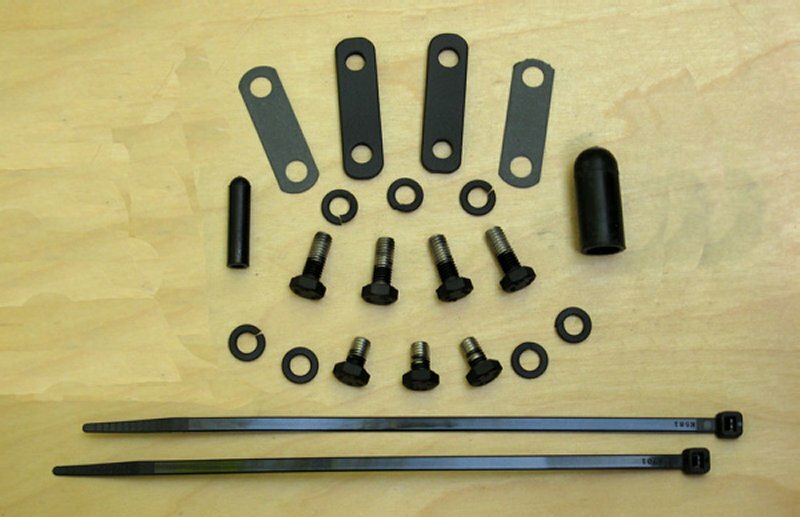 GMan Motorcycle Pair Valve Removal Kit for Suzuki C50 and M50. 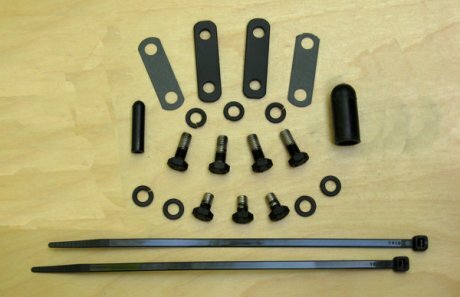 This Pair Valve Removal Kit is designed specifically for the Suzuki Boulevard C50, C50T & M50. The function of the Pair Valve is to "inject" fresh air into the exhaust system at the exhaust port causing burning of the unburned fuel vapors prior to leaving the pipes also thinning out the mixture with enough air to fool exhaust sniffer devices. Review: Easy to install. All parts and pieces needed are included. Spending a couple dollars was much easier than gathering and making what is needed. Thanks! "C50 Boulevard Pair Valve kit"
Review: The product gets a rating of 5 because it works. After replacing the pipes on my wife's bike, we got a loud popping that I couldn't eliminate. Removing the pair valve with the kit worked perfect. But, give yourself some time to do the job, the front line is very difficult to get to, and requires a lot of removal of parts. If you're mechanically inclined, it will be worth the work.